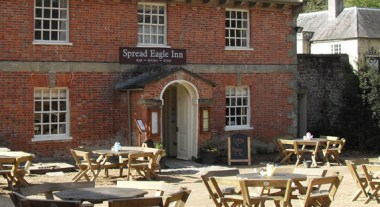 The Spread Eagle Inn is a fine West Country 4 star Inn on the Stourhead estate, one of the National Trust's most famous gardens. 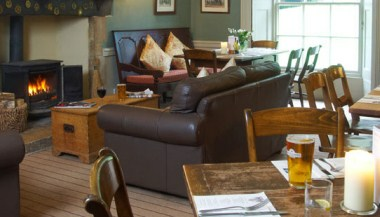 Only 150 meters from the breathtaking lake and walks of the garden, it is a beautiful peaceful setting. 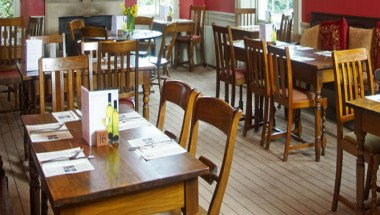 We have two function rooms available for weddings, christenings and other special occasions. 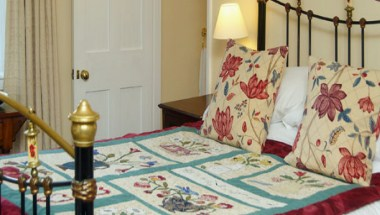 We offer five en-suite non smoking bedrooms. Large Georgian windows, some low ceilings and uneven floors give the rooms character with items of the Trust's antique collection, period furniture, hand-made soft furnishings and painted with Farrow & Ball soft colors giving the rooms a comfortable country house feel.